Nikolay Leskov, a contemporary of Tolstoy and Dostoyevsky, has remained largely unknown in the West. A master storyteller and connoisseur of language, Leskov drew on his provincial background and extensive travels throughout the empire as a businessman to depict a Russia quite different from that of his aristocratic peers, earning him the reputation of the most Russian of Russian writers. The publication of his masterpiece, The Cathedral Clergy, in 1872 marked the beginning of the author’s lasting popularity among his countrymen, who were captivated by its superb storytelling, its living, breathing characters from all classes of society, its wit and humor, its fresh style, and its treatment of spiritual themes. Leskov’s fictitious Old Town is a microcosm of rural Russia; his chief protagonists, Father Savely and Deacon Achilles, two of the most famous characters in Russian literature, are unforgettable. 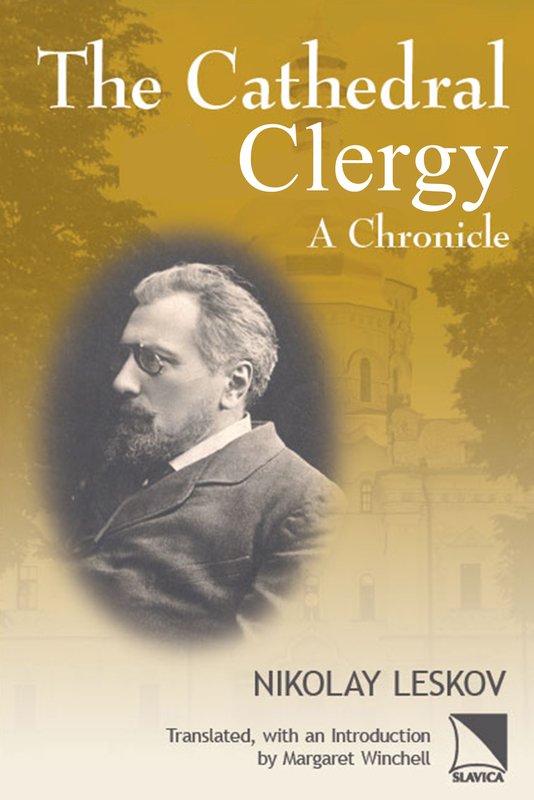 As beloved by Russians as the works of Leskov’s better known fellow writers, The Cathedral Clergy offers, in its unusual subject matter and unconventional structure, a unique approach to the Russian Realist novel. This “chronicle,” as the author called it, is difficult to categorize. Largely realistic, even naturalistic in places, it also waxes lyrical, particularly in its gripping descriptions of nature. It is the tale of a town, an adventure story, a love story (of a happy marriage), a life of a modern martyr, a comedy as well as a tragedy. Given its vivid style, rife with archaisms, colloquialisms, mispronunciations, dialect words, folklore, songs, intentionally bad poetry, and puns, The Cathedral Clergy has proven nearly impossible to translate. This expert annotated translation, however, now affords English speakers the pleasure of discovering a nineteenth-century Russian novel that Russian readers have long since considered a classic.